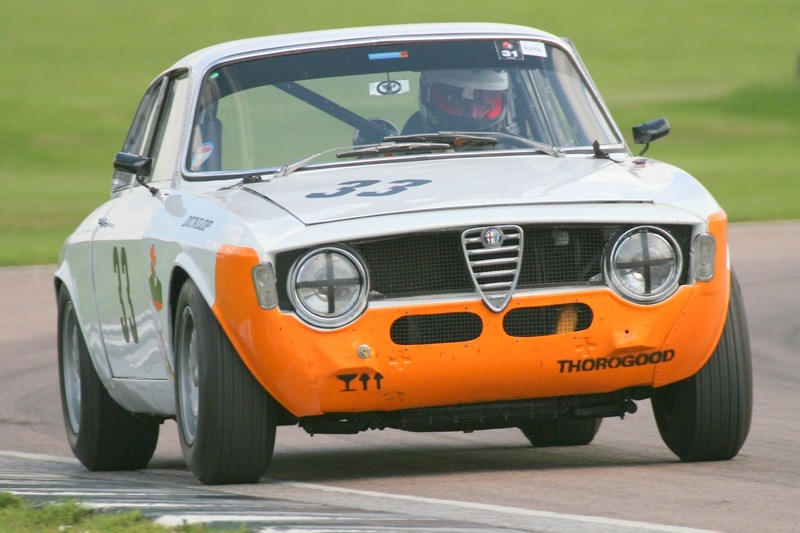 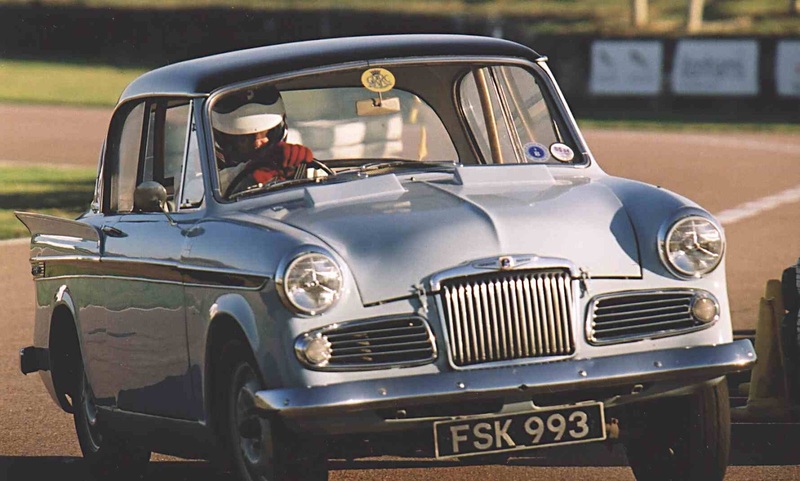 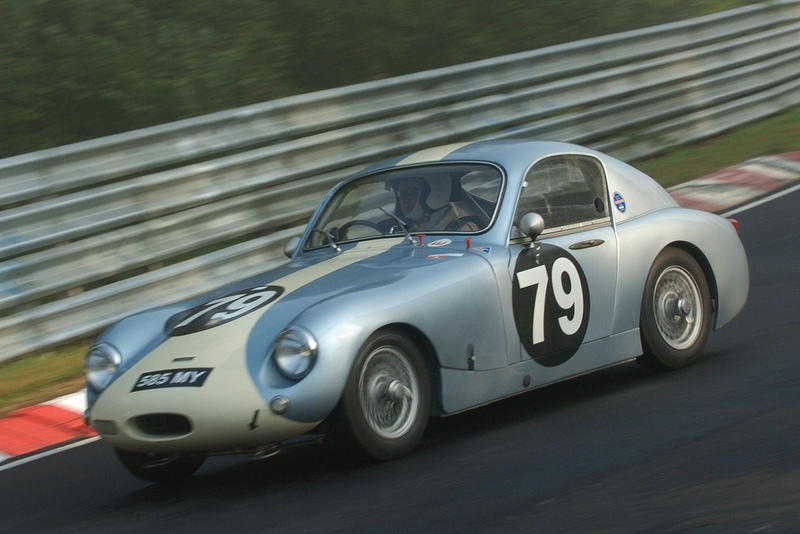 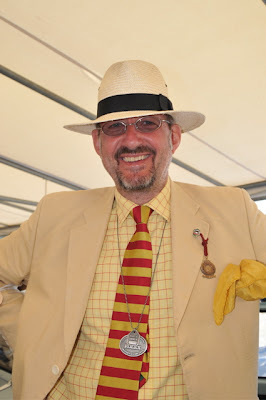 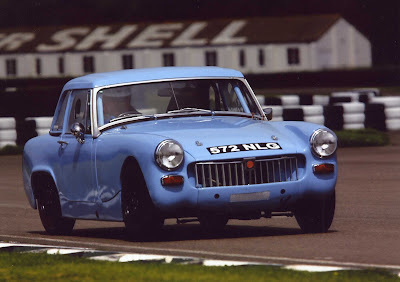 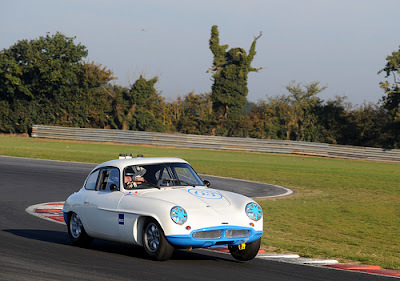 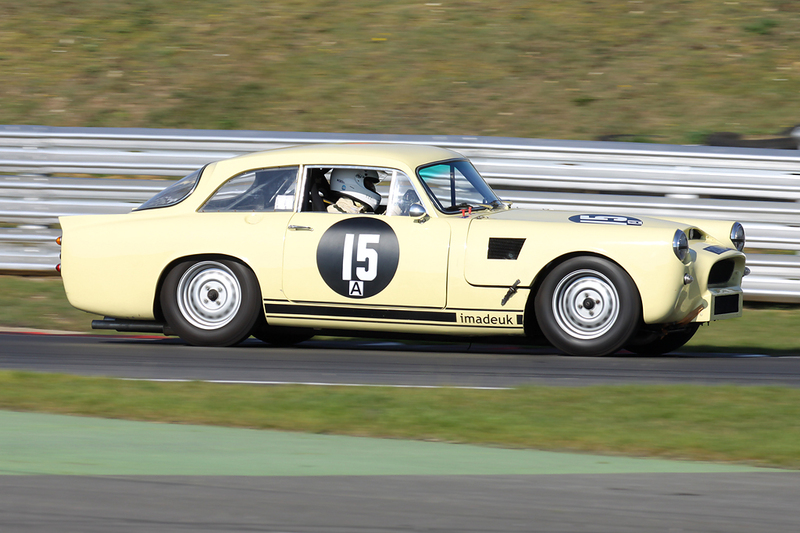 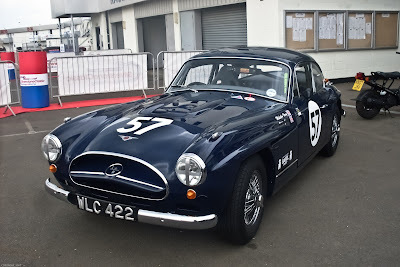 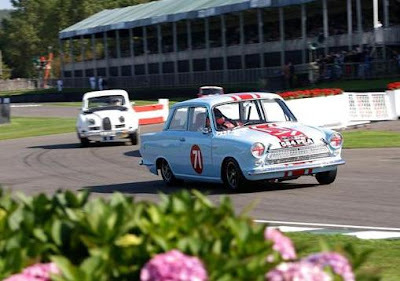 Historic racing promoter, HRDC Series owner and Senior Consultant to the Goodwood Road Racing Company, Julius Thurgood, is hosting an exclusive track day at Goodwood for historic racing cars on Thursday 26th April. 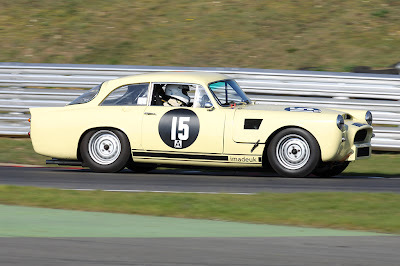 Unlike most track days, which pack in the cars thus shortening drivers' track time, Julius' day will be restricted to just 20 owners driving an eclectic mix of historic race cars. 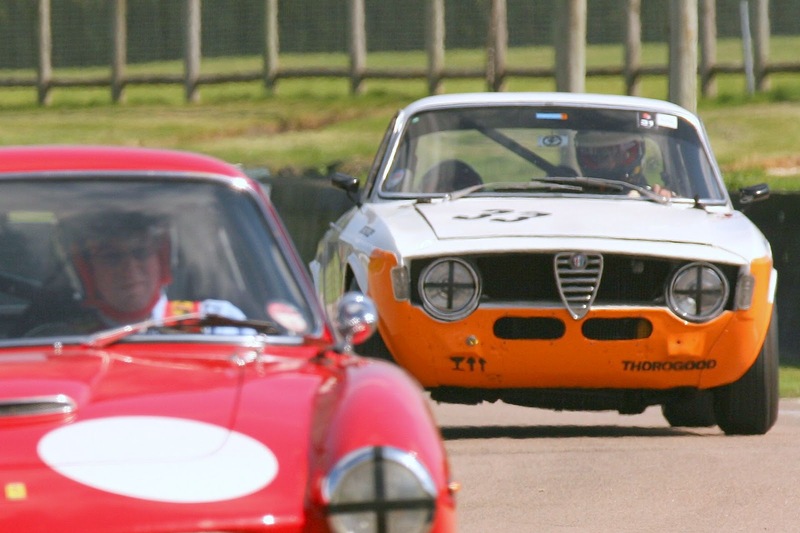 Needless to say that the talent that will be behind the wheels of these cars will provide a most entertaining 'snapshot' of several of the type of cars that will be out in the Goodwood Revival this September. 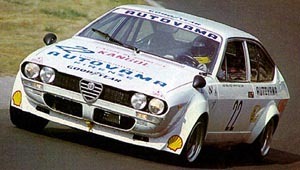 "I can't wait to drive it at Goodwood' commented Julius Thurgood. 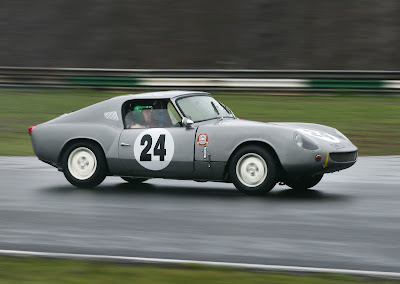 "I've observed the entire build programme of this inceredible car and the attention to detail paid to building of this wonderful Gran Turismo will hallmark the reputation of quality that emerges from every project that the boys down at Evanta take on - it is truly a novel retro twist on the modern supercar"
The Evanta DB7Z undergoing the final paint process at the Evanta Factory.